Our April seminar is THIS Saturday. 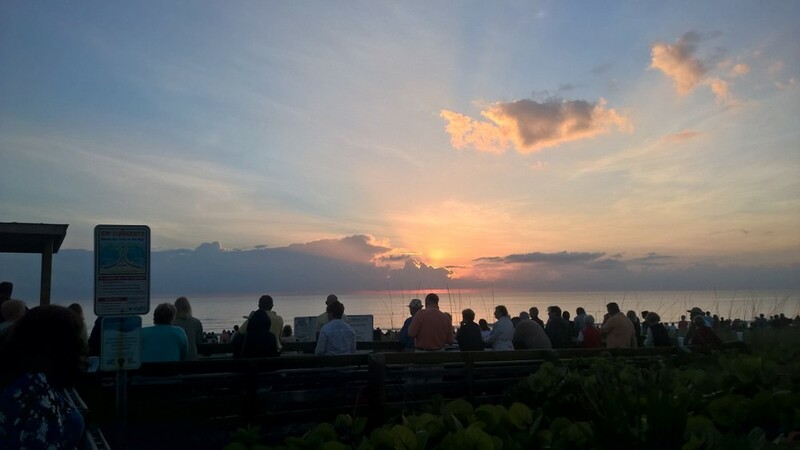 For those of you on Florida's Treasure Coast, we hope to see you there. All the details are below in the left column! We have two webinars this month and the first one is tomorrow! Please see below for all the info. Our Question of the Week is below. Don't miss it! Have a terrific week. Please join us for tomorrow's webinar and, if you live locally, hope to see you Saturday morning. Bring a friend! If you live on the Treasure Coast (Jensen Beach, Stuart, Port Saint Lucie, etc. ), you're invited to our live seminar, THIS Saturday, April 18, 2015. In this seminar, we're going to work with music and videos on our computing devices. It's going to be a fact-filled seminar! Our seminars are still only $8 per person and we'll have lots of "goodies" to go along with your coffee or juice. Also, we'll have some prizes to give away for those who stay until the end. 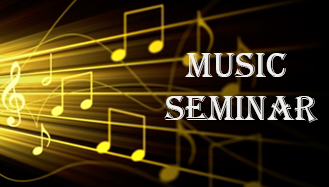 Our seminar this month is entitled "A Celebration of Music!" We have two webinars in April and the first one is tomorrow! Tomorrow's webinar is all about manipulating photos. Sign up today by clicking HERE. Answer: This is a great question, especially right before our seminar this week. We'll actually be looking at Pandora during our two hours together Saturday morning. Pandora is the most popular streaming audio service on the Internet. It's also the 2nd most popular mobile app for millennials right behind Facebook. On Pandora, you can create up to 100 unique stations to play the kind of music you want to hear. Plus, you can even tweak the stations to include or exclude certain songs and artists. What's the cost? Our answer to this question is the Microsoft answer: "It depends!" If you don't mind ads, Pandora is completely free. If you don't like waiting through a short video ad before your music starts or you don't like ads alongside what's being played, you can opt to purchase Pandora at $4.99 a month or pay for an entire year and get one month free ($54.89). The great thing about Pandora is that it operates across devices: computers, smart phones and it's built in to some cars. If you're on Florida's Treasure Coast, I hope you'll join us on Saturday when I'll be demonstrating Pandora! For those of you not here, we'll be using Periscope to broadcast some of the seminar so, tune in!